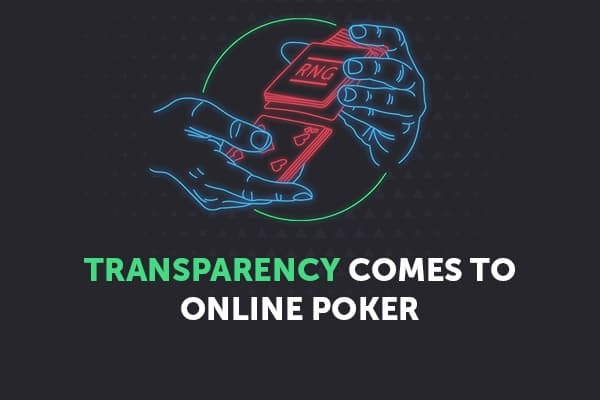 Quick and secure transactions are made possible with CHP tokens, the cryptocurrency used for all CoinPoker deposits, withdrawals, and bets in between. This comes alongside new features and promotions delivered to our community on the regular. Easy to AccessPlayers from all over the world can access our desktop client, and the use of CHP tokens makes quick deposits and withdrawals possible from anywhere. 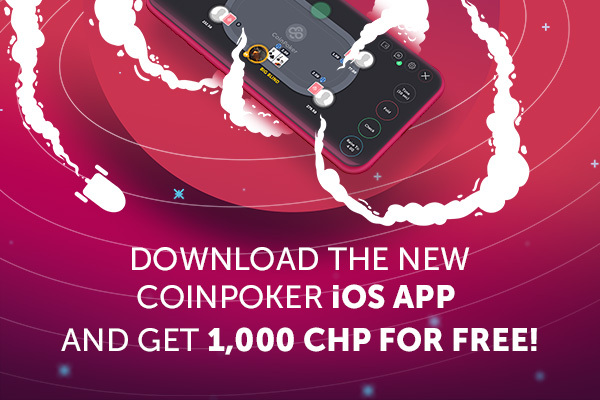 Available on MobilePlayers can download CoinPoker’s mobile application to access the same tournaments, cash games, and crypto poker experience on the go. Community-CentricOur growing community of crypto poker fans are our greatest asset and top priority. Feedback, ideas, and opinions are always welcome from our players. Player PromotionsA Tesla, hundreds in ETH, and 10 million CHP are just a some of the tournament prizes awarded to our community; and there’s plenty more coming. 100% DecentralizedOur fully decentralized RNG will be released this year, allowing players to view their impact on card shuffling. 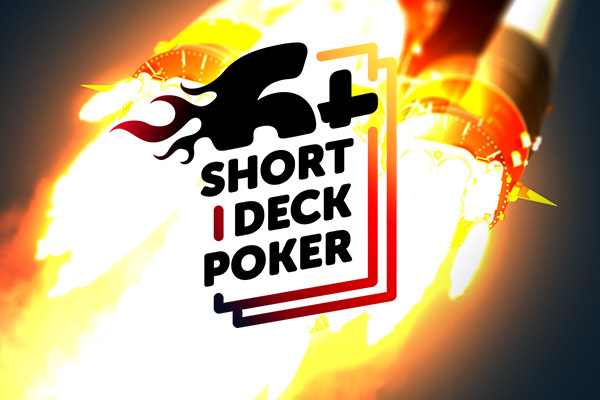 This will be the first feature of its kind in poker. Chief Development Officer René is an online gaming software engineer with more than a decade of experience working in the field. As a lead developer, he specialized in building multi-player online-based games like poker, backgammon, chess, rummy, and other card games. René’s extensive background in the industry allows him to build on best principles as well as deliver with the latest innovations in the industry. CTO & Smart Contract Developer Justas is an online gaming software developer with more than 12 years of experience in the field. In addition to that, he is an author & a contributor of 10 published iOS and Android games. For the past three years, Justas has been working as an online poker software developer. Over the last year, he has been focusing on blockchain related projects & smart contracts. Chief Community Manager Isabelle is a professional poker player, boosting more than 1,000,000 in total career winnings. She’s been in the poker scene for more than 15 years, and is a well-known Open Face Chinese poker guru. As a poker ambassador, Isabelle has a strong presence in the French & Canadian markets, and has columns both online and in traditional media. She has been nominated for Staff Person of the Year twice by the European Poker Awards, has her own instructional DVD and appeared in the documentary That’s Poker. 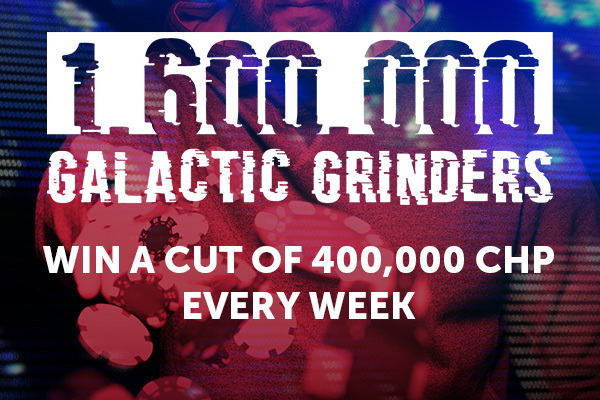 Head of Poker Operations Paulius has been working in the field of online gaming for 10 years, and for the past three, he has been the poker product manager at the TonyBet Network. His experience as a professional poker player lead to him becoming one of the co-founders of the Lithuanian Sports Poker Federation. Paulius’ primary focus was always poker, and he has also worked as the Editor & Manager of the Baltic Region at PokerNews for three years. Online Business Strategy & Digital Marketing Expert Alex is a strategy expert with an extensive background in e-gaming industry. His specialties include increasing profitability and maximizing efficiency, as well as determining growth engines. Alex has experience working at such companies like 888.com, Playtech, and The Nation Traffic and is a board member at various e-commerce companies. Cryptography expert Mike is an expert in cryptography and algorithms who has been active in the Bitcoin community since 2011. Mike has been an avid poker player for over 15 years and has created automated poker playing bots, odds calculators, and a provably fair game engine. Mike is the Chief Technology Officer at DigitalX, a leading cryptocurrency fintech company. Legal Advisor Brian is an expert in e-commerce, specialising in strategic and legal advice. His experience envelops advising both domestic and international companies on many different aspects of the field, including structure, development, consumer protection, skill games, and many others. As a seasoned professional with experience at BH International Strategic Consulting and Lazarus Charbonneau, he is well versed in gaming law and e-commerce. Data Scientist Eugene is a data scientist with nearly two decades of experience in the field. He is proficient in identifying data-based solutions and opportunities and ensuring they are understood as well as applied correctly. Eugene is a founder of multiple projects and communities, and he is currently a Director & a Principal Trainer at Presciient. Quantitative Trader & Capital Markets Consultant Chadd has 15 years experience in the financial industry as quantitative portfolio manager and proprietary trader. He has worked in multiple jurisdictions across Asia and maintains an extensive network of funds management and crypto industry contacts. 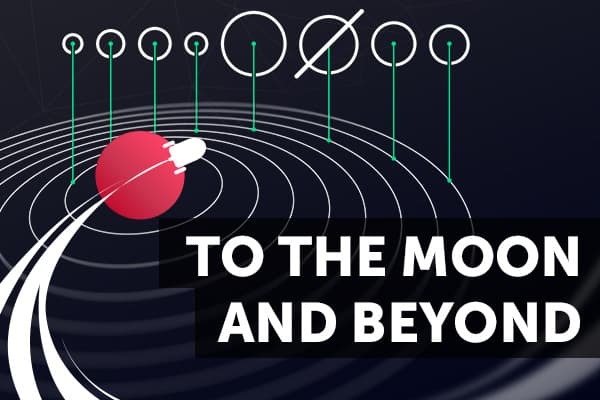 He currently is working on multiple projects aimed at integrating blockchain technologies with traditional financial capital markets. Advisor In addition to being a highly decorated professional poker player, Antanas Guoga (a.k.a. Tony G) is a successful serial entrepreneur, philanthropist, and politician. In addition being a Member of European Parliament, he is an enthusiastic supporter and advisor for CoinPoker. His business insight and influence in the pro poker industry are a huge asset to the team. Since 2003, PokerNews has established themselves as a leading worldwide poker news & affiliate website. 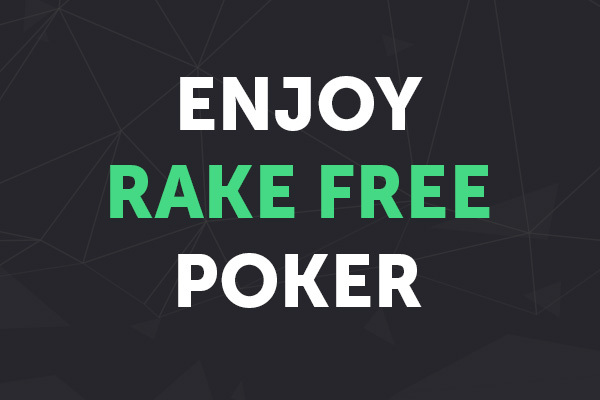 They are the official partners of high-scale events such as World Series of Poker, the PokerStars Championship, and many other international poker tournaments. HighstakesDB is one of the most influential high stakes poker news, tracking, and reporting sites. PokerTube is the world‘s largest poker media portal, providing all the essential poker TV shows, live events and other relevant videos. How do I set up a CoinPoker account? What CHP is and why do I need it to play? Which crypto wallet should I use for CHP? How do I set up a MyEtherWallet (MEW)? How do I add CHP tokens to MyEtherWallet (MEW)? What is Civic verification and how does it work?